We’ve added information on the Kim Parsell Memorial Scholarship, which provides funding annually for a woman who contributes to WordPress to attend WordCamp US, to our site. We’ll also announce the 2017 awardee here, when this year’s selection process is complete. 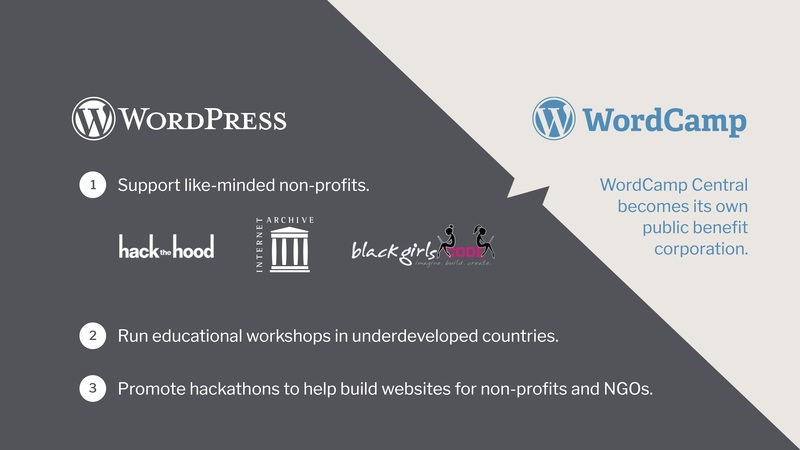 The Kim Parsell Memorial Scholarship supports the mission of the WordPress Foundation to democratize publishing, supporting participation in open source by people who are historically underrepresented in the world of tech.